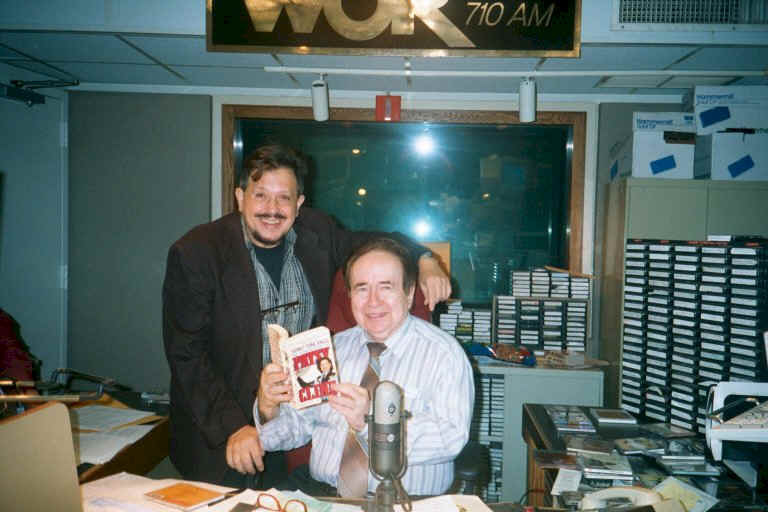 Joe Franklin on the anniversary of Patsy Cline's birthday. How and when did you become a Patsifan? after working with Loretta, I did a series of four magazine articles, the first written about Patsy since her death. That led to my first biography. Was there one single thing in particular that prompted you to write a book about Patsy? What is it about Patsy that made her such an interesting subject for you to pursue? She had so many colorful aspects, you couldn't help but like Patsy. She could be sweet and thoughtful and then cuss up a storm and then be mean as hell if she felt the need. What I found most fascinating was her attraction to Gerald; and then how she completely changed when she and Charlie married. She also just loved her two "young'uns." How did you create the book? Did you start with the ending, the middle, or from the beginning? Did you set up the layout first, then write within that layout, or was it more piecemeal? a great deal and opened a lot of doors. During your research, did you run into any major problems that made you fear that this book wasn't going to happen after all? NO. The magazine articles proved very popular and were the basis for my proposal to the book publishers. Once it began to circulate, the book was rejected by about eight major houses! They didn't know who Patsy was and didn't think anyone would care. What most surprised you to learn about Patsy during your research? was. That Winchester never really took to Patsy, even after she achieved her fame. Are there any little nuggets you can share with us that didn't make it into your book? that I had to clean up. I could never have put it in the book the way he spoke it. I still vividly remember coming out of his office over at Music City News in Nashville red in the face and thinking, "How in the world will I be able to put that in the book?" When the book came out, maybe after Faron was confronted by Charlie, he denied he did the interview and told a paper in Dallas that I made it all up. When they called to get my side, I played them the tape. And that was the end of that. Sorry to say, Charlie faults me for things others have said, and I don't think he sees that I tried very hard to be fair. Of course, I don't walk in his shoes. Whom did you most enjoy interviewing as you conducted your research on Patsy? Hilda, Number One, Charlie, Number Two and a fascinating woman who befriended Patsy and Charlie when they moved to Nashville, Pearl Butler, whose husband Carl was a major country star. She eventually joined his act. I was greatly impressed with Kathy Hughes (Randy's widow) and her total honesty; and Dottie West and Brenda Lee gave a great deal of their time because they believed in the project. Any eerie findings or happenings during your research? Yes, when Dottie West told me of Patsy's premonition of an early death. That has stayed with me. I heard about eerie things that happened to people who lived in the "dream house" and there were Loretta's stories about how she felt Patsy was guiding her from the grave. How long did it take you to write the first edition? There's some confusion out there as to why your book differs with the boxed set on the date of Patsy's first session. Could you explain that? The boxed set is wrong. The information I got was in the files at the Country Music Foundation, the very same organization that put the souvenir book together for the box set, with material from my book. My information came from Owen Bradley's very own records of the sessions. In your book it says that Randy Hughes' Piper Comanche was green and white, but in the article in The Nashville Banner of March 6, 1963, it says that the plane was yellow? Not according to Kathy Hughes, my source, along with the insurance company records, for information regarding the plane. It was green and white when Randy bought it and he never had it painted. How do you feel about the biographies written by Mark Bego and Margaret Jones? What makes your book "head & shoulders" above other books about Patsy? How is it unique? It was the first and, to date still, the most definitive biography. It's the only book for which Hilda, Charlie, Dottie, Gerald, Jean Shepard, Faron Young and so many of Patsy's home area friends were interviewed. Plus I was lucky enough to stumble on Patsy's diaries and was smart enough to buy up all the great photos! 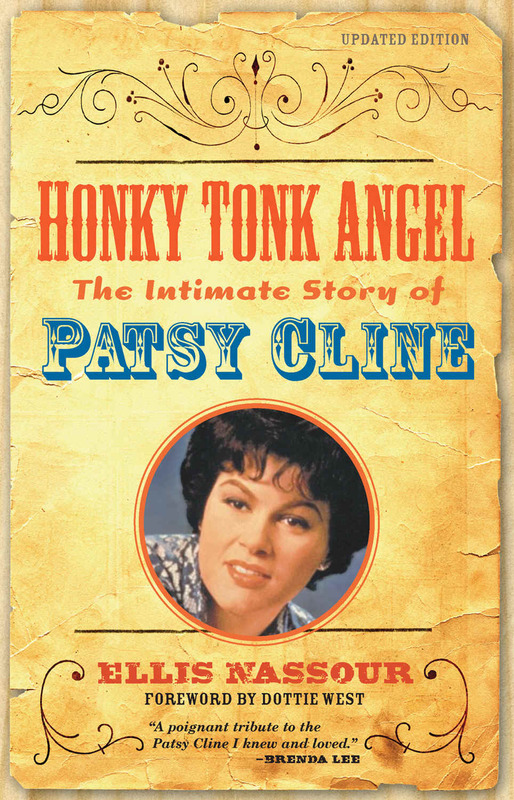 Are there any Patsy Cline recordings that you've heard that haven't been released? Not recordings, but audio tapes. What Patsy discovery do you wish someone would find? Her appearance on American Bandstand. And the negative of the film she and Dottie made in Florida. What's your favorite Patsy song from the Four Star years? And the Decca years? 1) "Fingerprints"; 2) "He Called Me Baby." Can you remember the first Patsy song you ever heard? Which Patsy session would you love to go back in time and attend? "Faded Love." And what a thrill it must have been to be at that session, when Patsy was still recovering from the auto accident, on that Sunday when she recorded "Crazy." Which Patsy concert would you love to go back in time and attend? To what do you attribute Patsy's continued popularity? 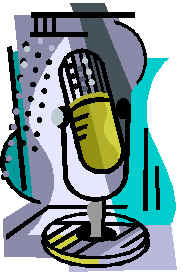 or twice he didn't realize how he wanted a couple of his songs sung until he heard Patsy sing them. Do you have any info as to what Patsy's sister Sylvia and brother John are doing these days? The family is intensely private, and I have always abided by their wishes to keep it that way. Sylvia and Sam keep a very low profile. Sylvia lives in Woodstock, Virginia and John lives nearby in West Virginia. I saw Sylvia last Fall and said hello, but I don't know if she knew who I was (maybe it was just as well). Everyone is wondering what will happen to the contents of Hilda's house (especially the hundreds of outfits she made for Patsy) now that it has been sold to the Celebrating Patsy Cline entity that is trying to create the long, long overdue Patsy Cline Museum. Have you ever met Julie or Randy, Patsy's children? I respect their feelings and have made a serious attempt never to comment on this. What do you think Patsy's life teaches us? Her life: YOU CAN MAKE DREAMS COME TRUE, and when they come true you might have some regrets .Her death: God's plan for us is truly mysterious. If you could speak with Patsy now, what would you say? Did you know... that Ellis nominated Patsy to the Cowgirl Hall of Fame? It's true!